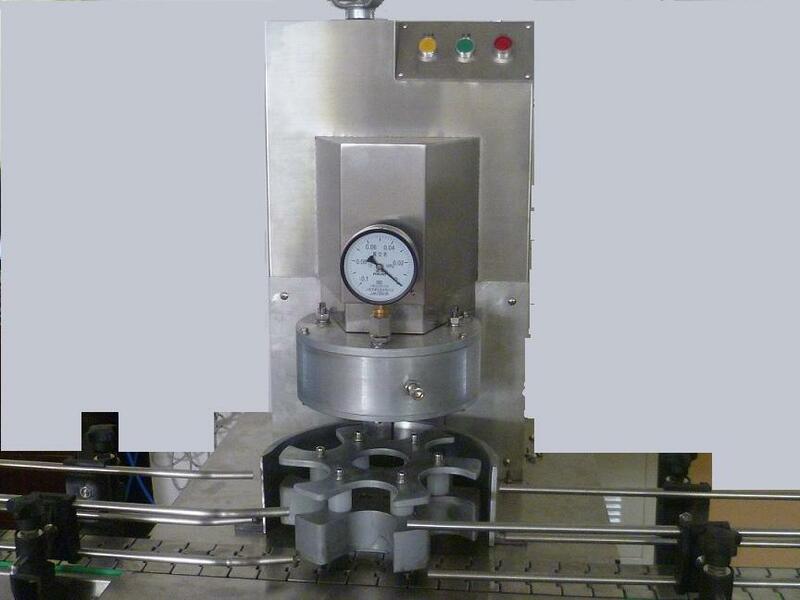 The glass jar vacuum capping machine Model YX-RC3050(accessory parts: One set protective chamber for the capping falling system; the other set for the vacuum screw capping system) is customized according to requirements from Mr Paul who last month visited us ,changed from many aspects of YX-160B linear vacuum capping machine,is widely used for full-automatic vacuum screwing cap in foods & beverage ,spice,medicine ,chemicals, industries and so on. 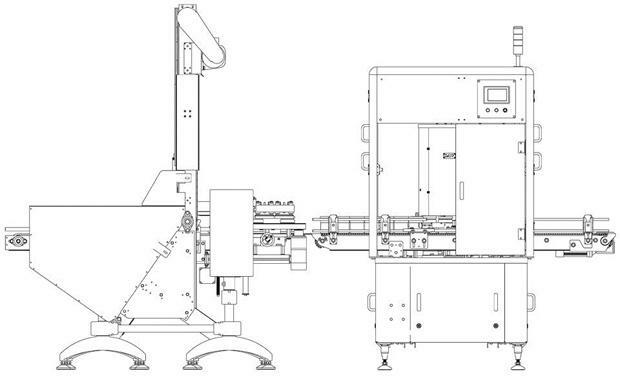 1、The machine is combined with automatic cap arranging, covering and vacuum screwing, features fast speed, high efficiency, reliable and stable running. can control automatic no caps the switch is on, full caps the switch is off. 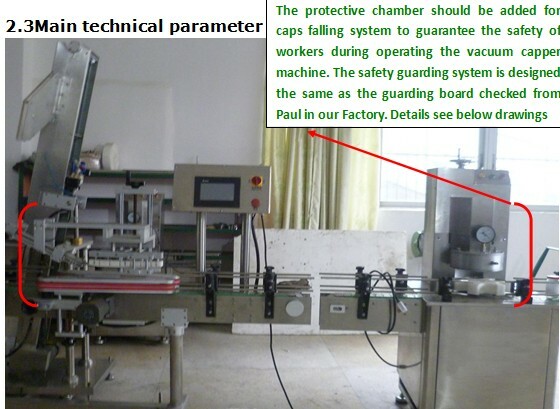 3、 the bottle shape what the machine can apply is round shape, square shape, oval shape and special-shaped and so on. 4、 Doesn’t require to replace parts for filling different shapes of bottles with easy adjustment, strong adaptability. 5、 The electric parts and pneumatic parts are used world-renowned brands, the advantage is low failure rate, reliable performance and long service life. bird eye view or above front view. In apx. 25 work days after a validate contract delivery in Shenzhen or GUANGZHOU. u Installation: Our Company will fix and test the machine well enough before delivery and your company can use the machine directly in your factory without any more adjustments. At the same time, your company operators can go to our factory and our technicians will teach them how to install, operate and maintain the machine. If you need our technicians to do fixing, testing or servicing abroad, you need to do with correlative charges. u Our machine is guaranteed for one year in which we will supply you with spare parts and services free of charge, man-made damage as well as the delivery cost of the spare parts excluded.